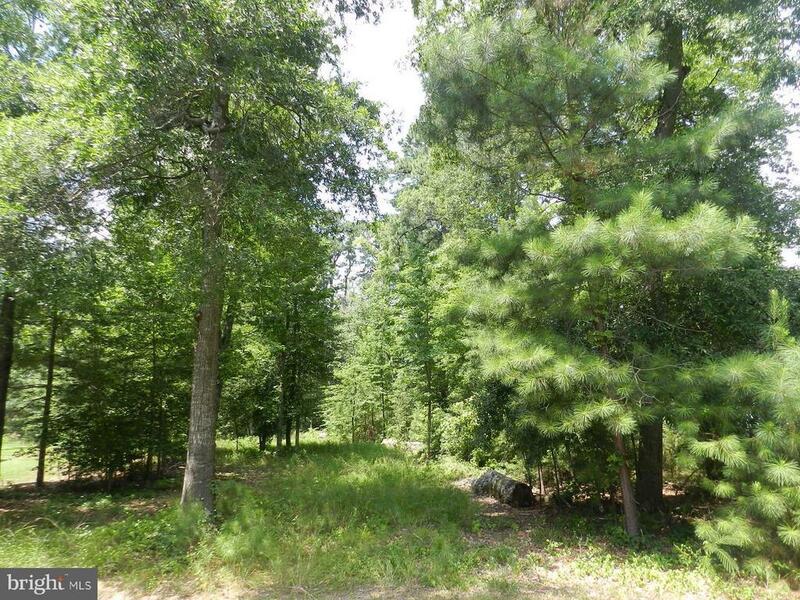 Building lot in Riverside Meadows subdivision. Public utilities at the street. Located on paved road in Riverside Meadows..